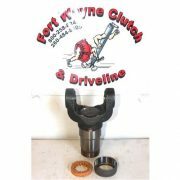 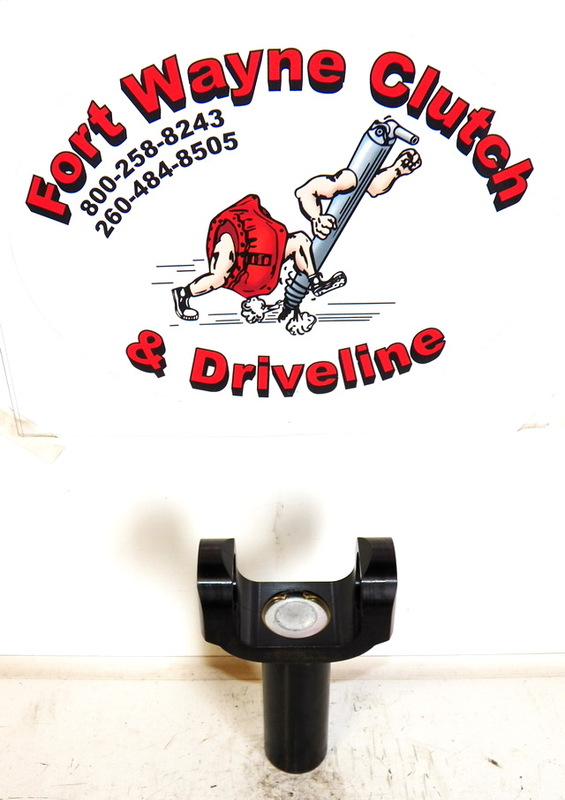 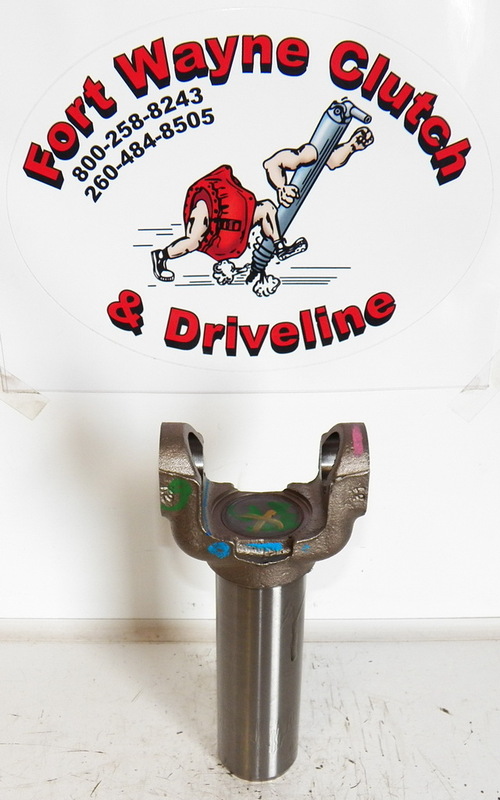 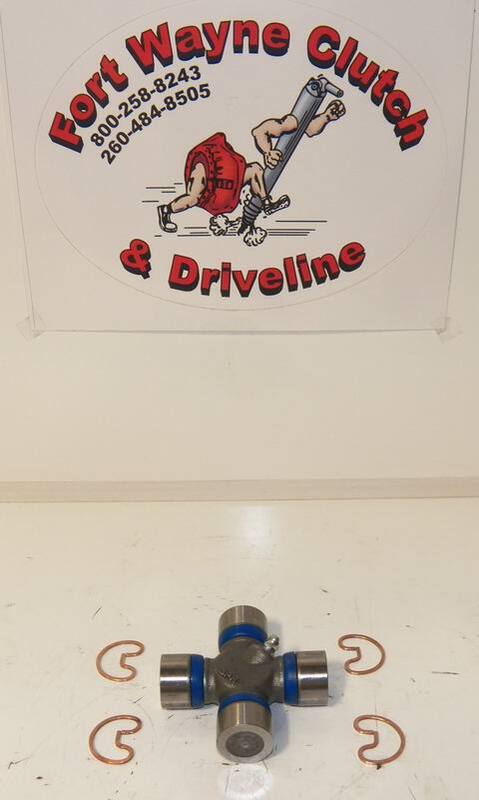 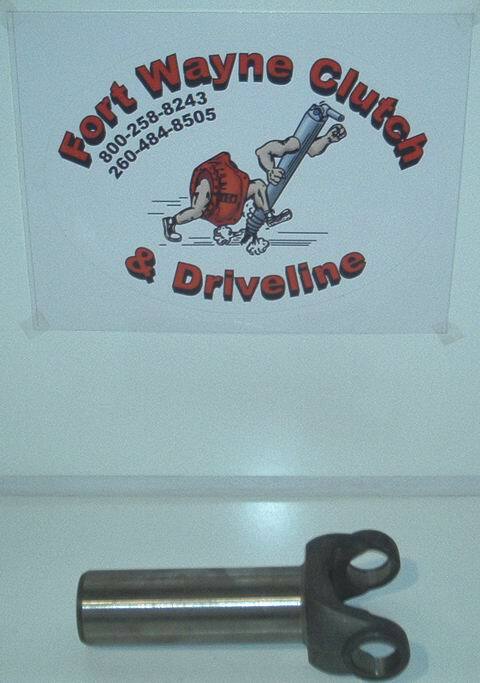 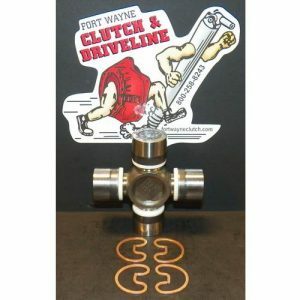 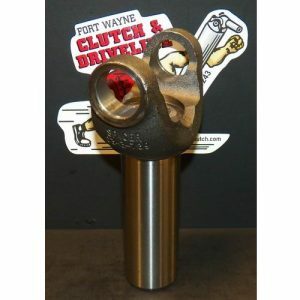 THIS 16 spline X 1.375″ spline diameter DRIVESHAFT SLIP YOKE IS USED ON VARIOUS APPLICATIONS. 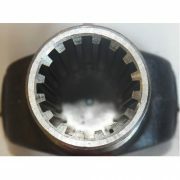 INCLUDES SEAL/DUST CAP. 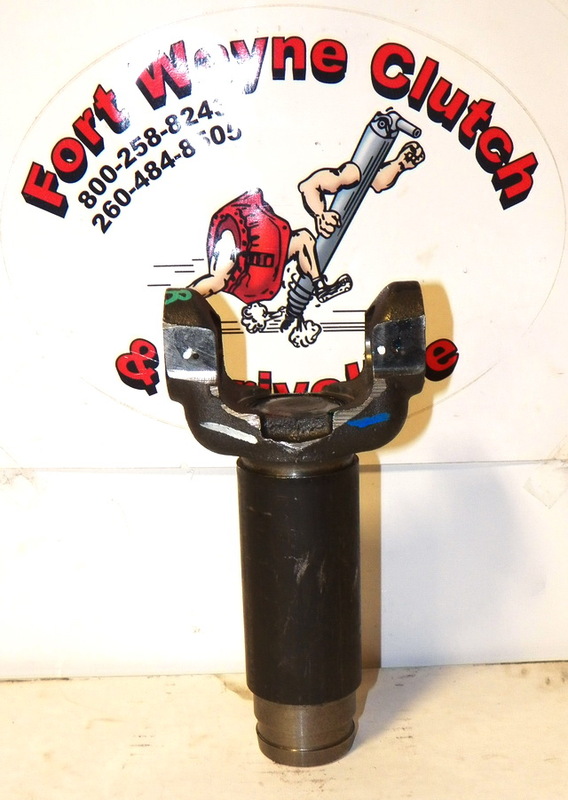 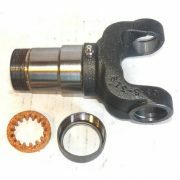 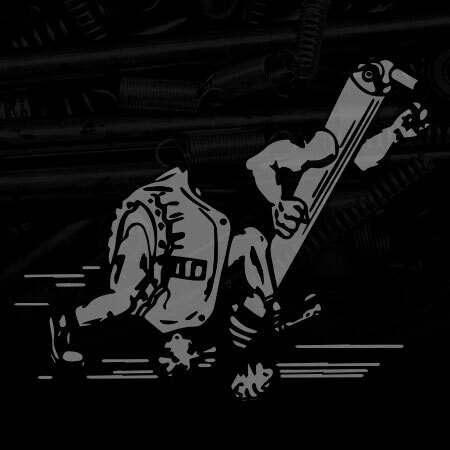 REQUIRES A 1350 SERIES UNIVERSAL JOINT (3 5/8″span X 1 3/16″cap).